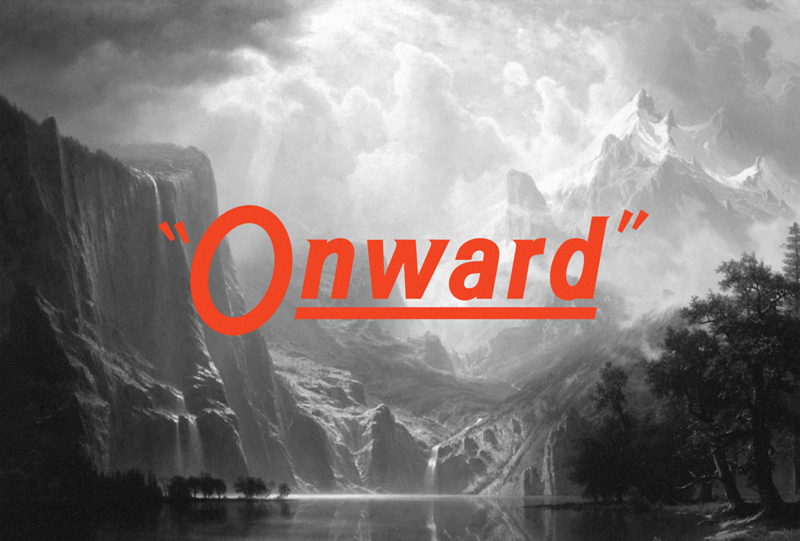 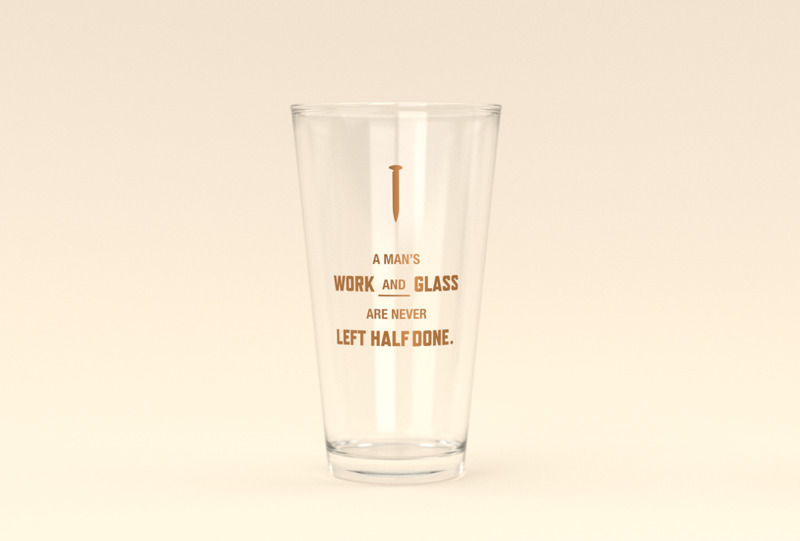 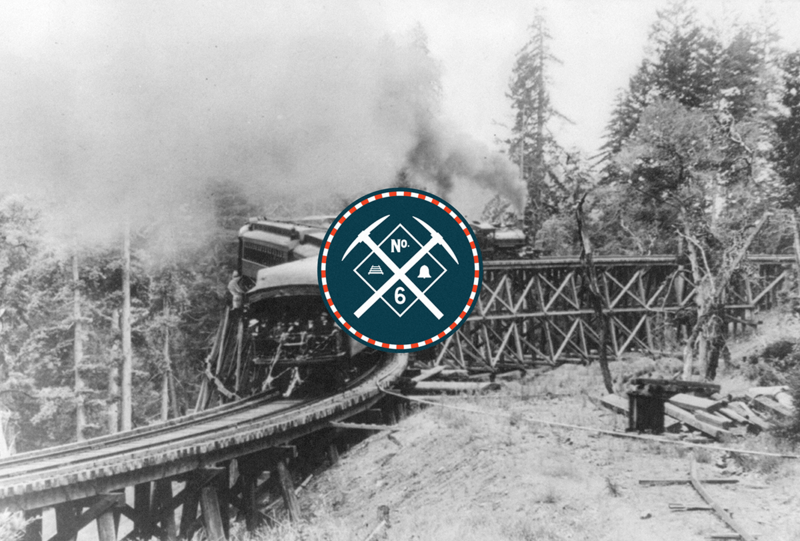 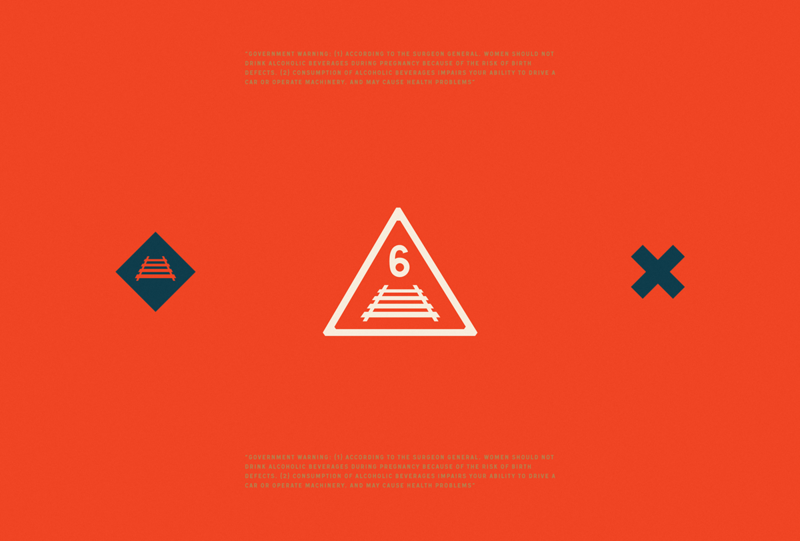 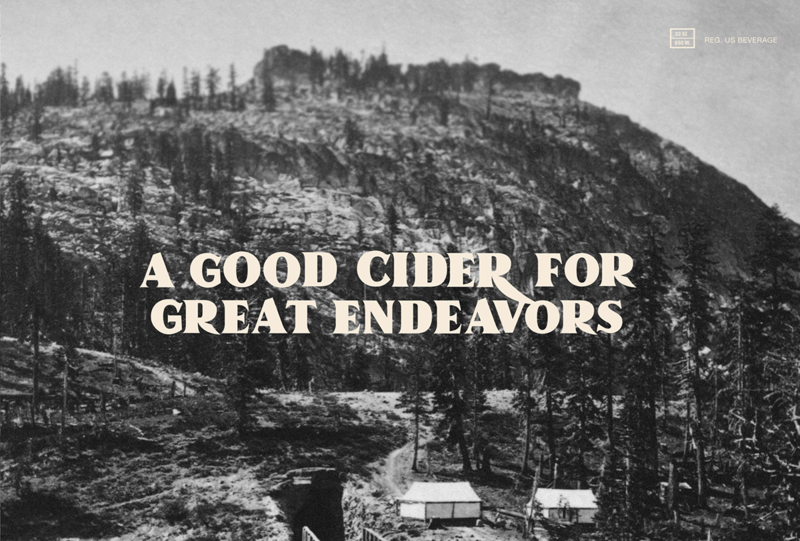 In 1867, railway tunnel six was gouged straight through the side of the Sierra Nevada mountains by courageous men with hand picks, dynamite, willpower and a startling disregard for safety. 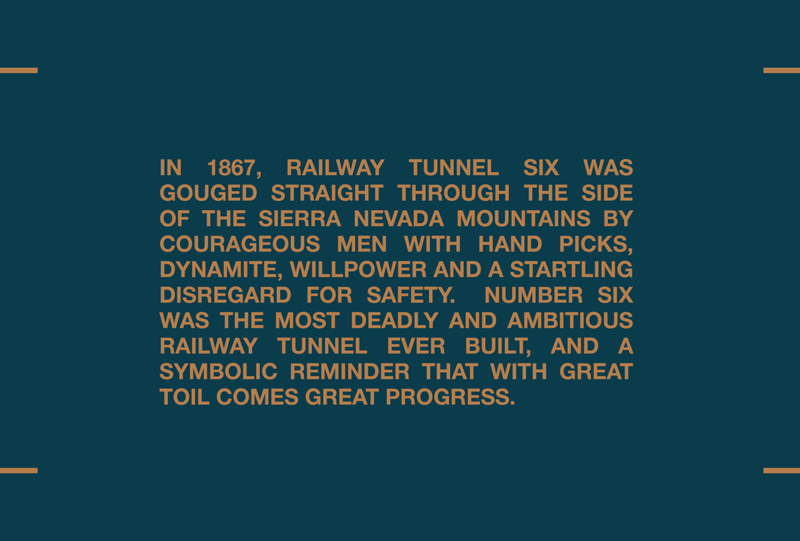 Number six was the most deadly and ambitious railway tunnel ever built, and a symbolic reminder that with great toil comes great progress. 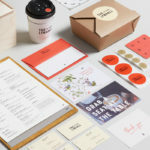 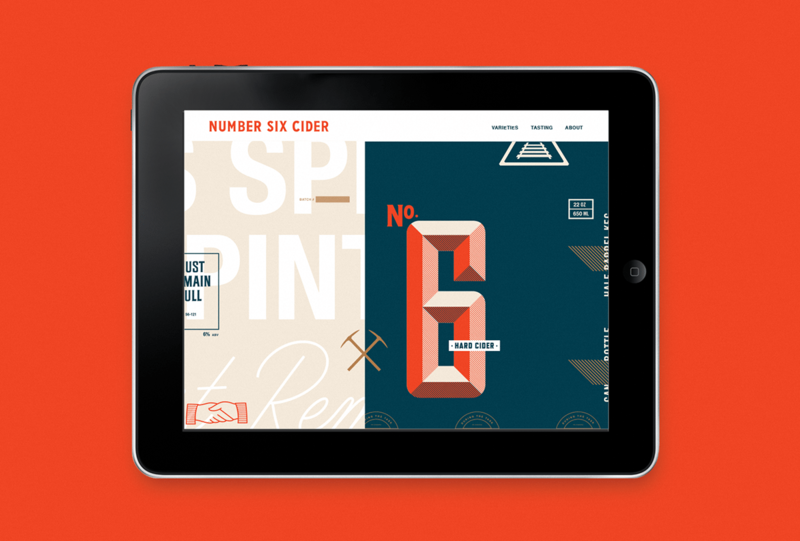 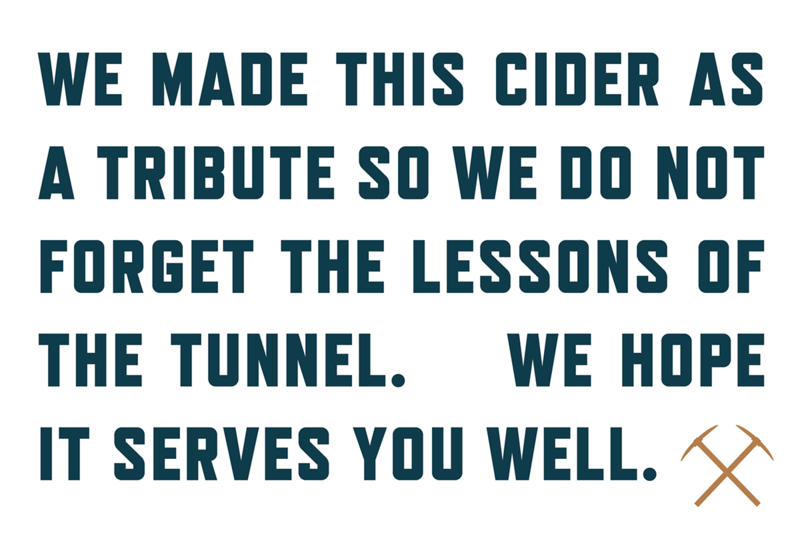 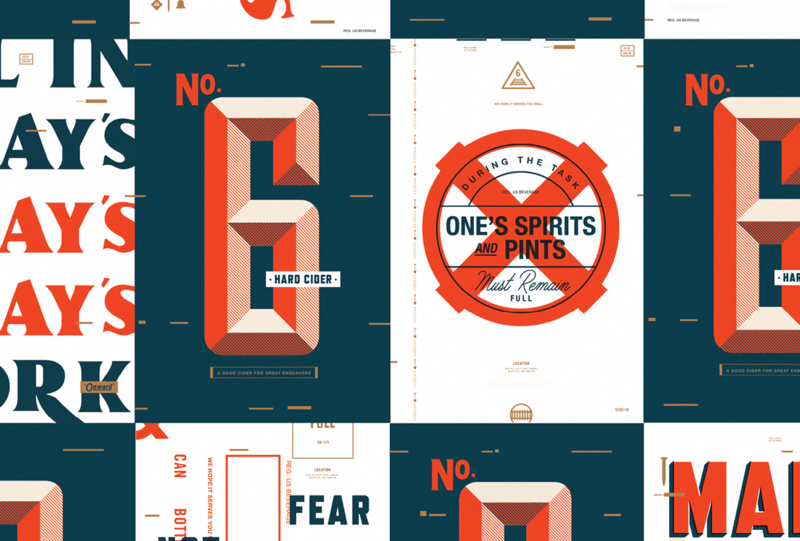 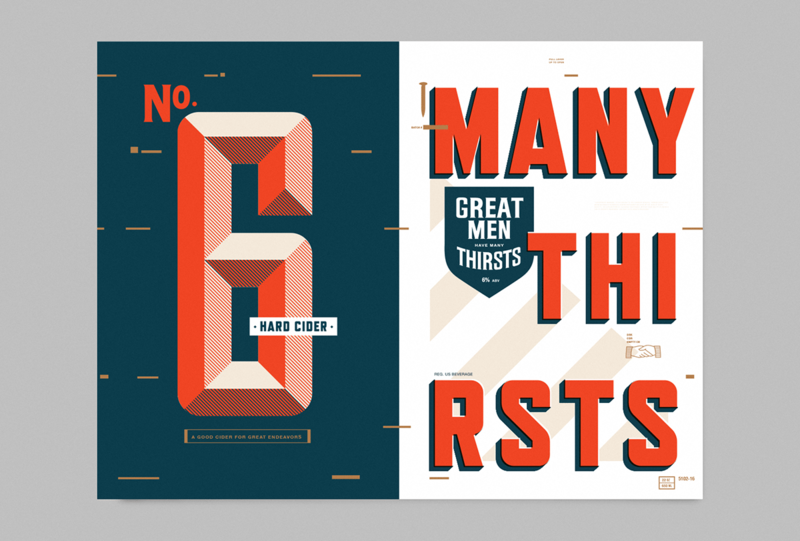 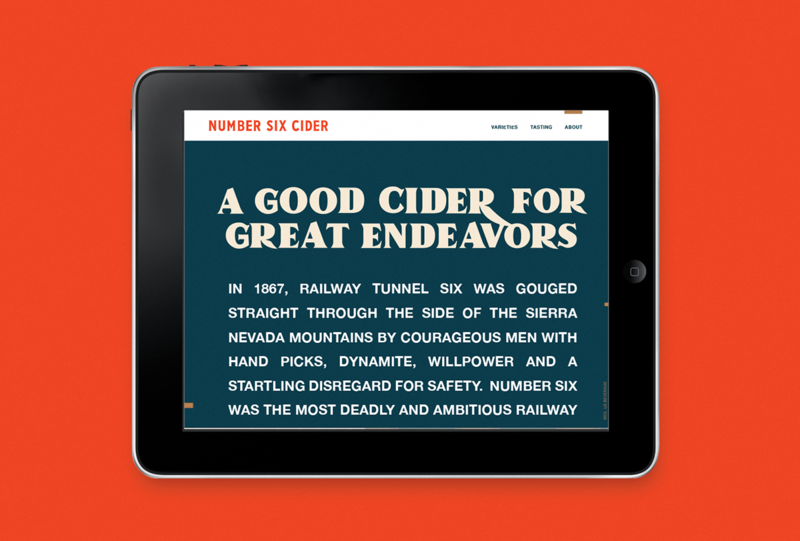 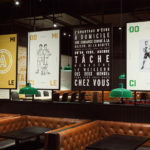 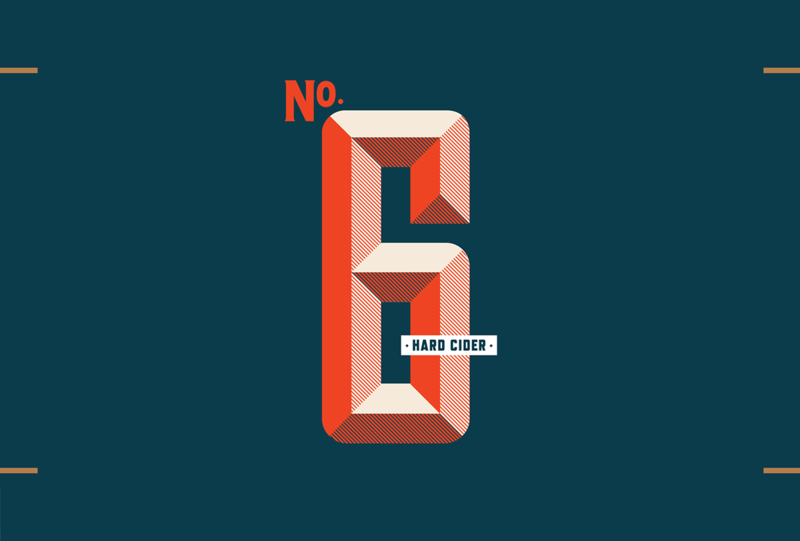 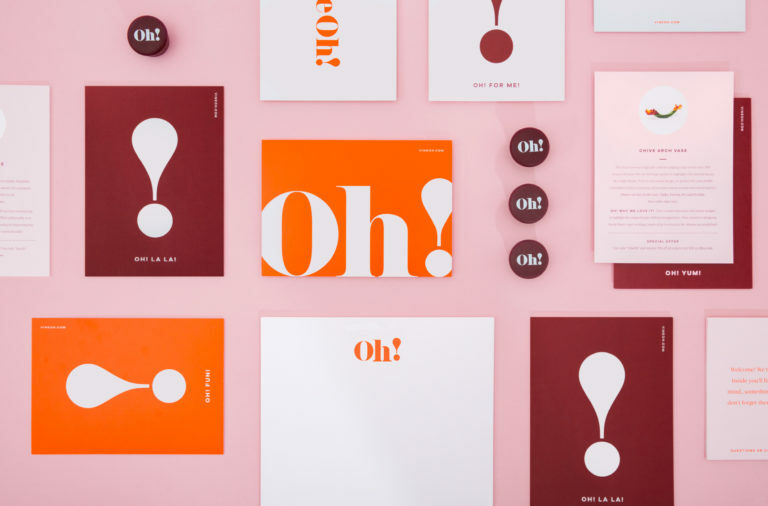 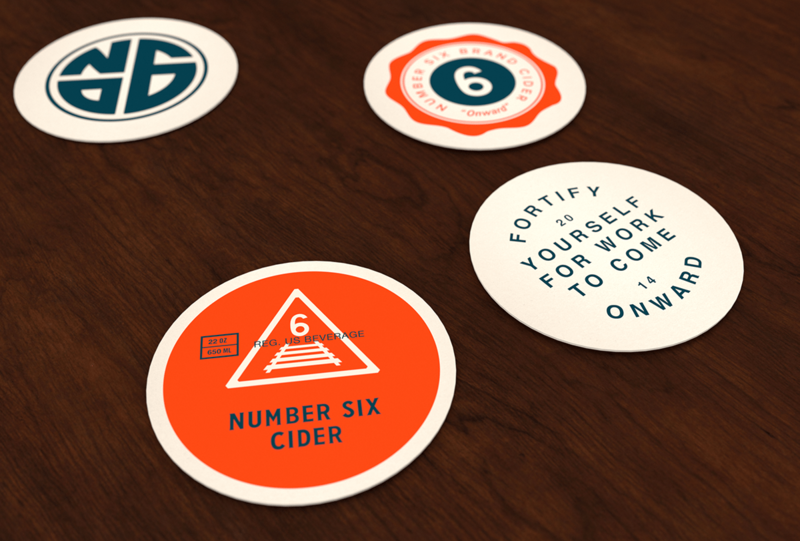 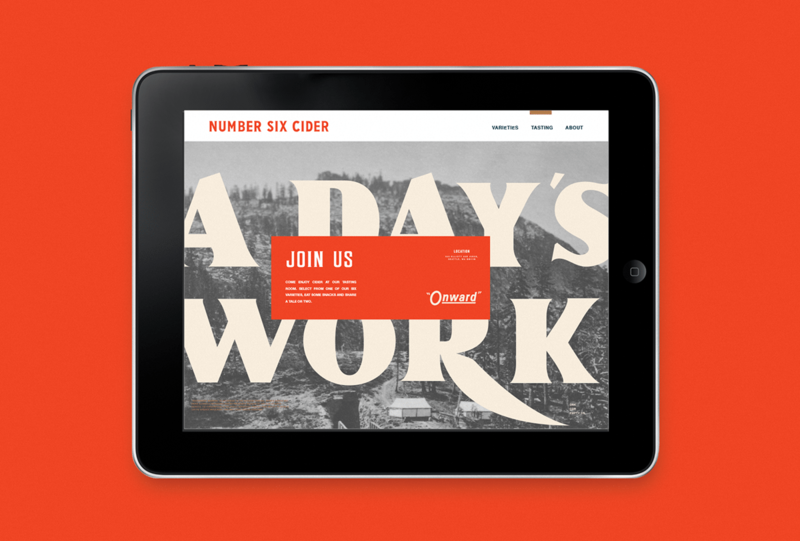 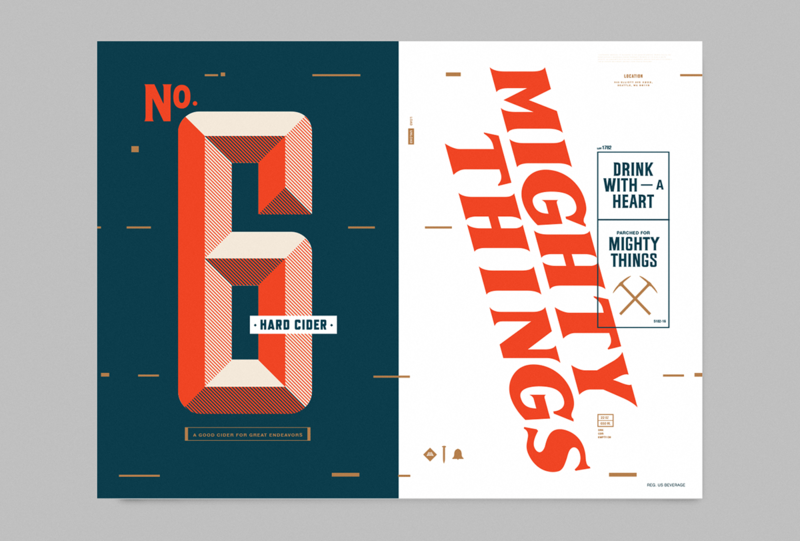 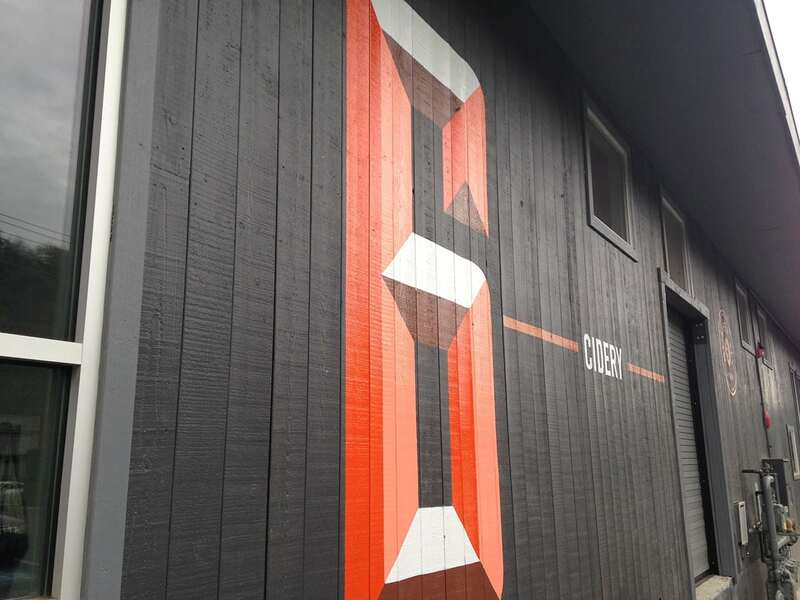 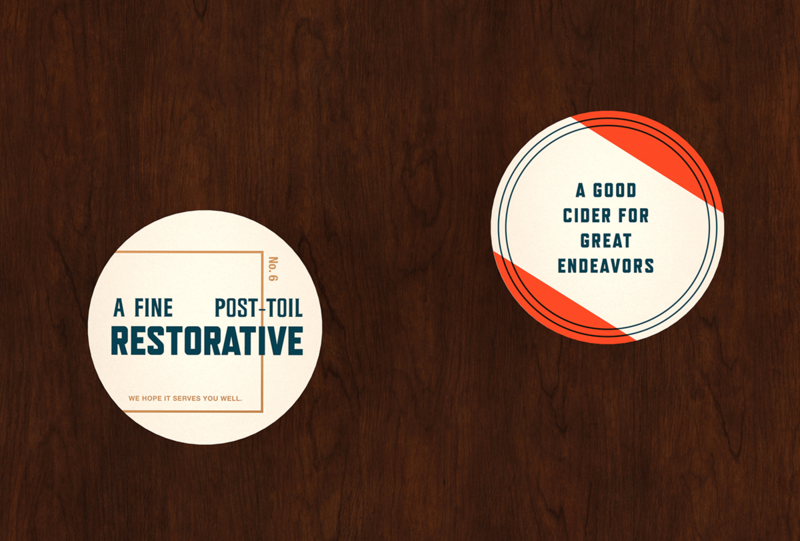 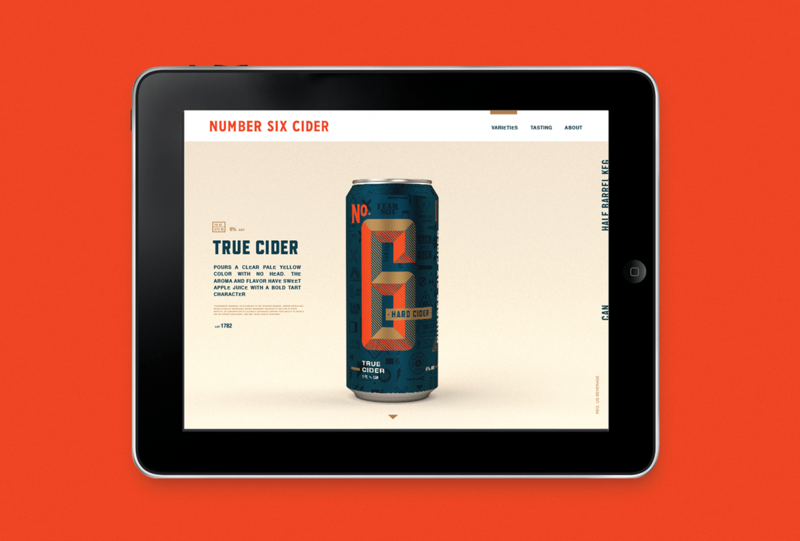 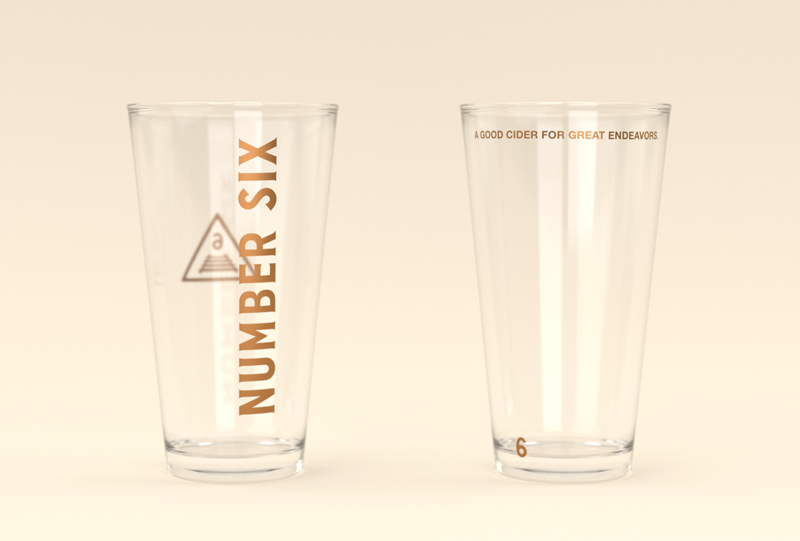 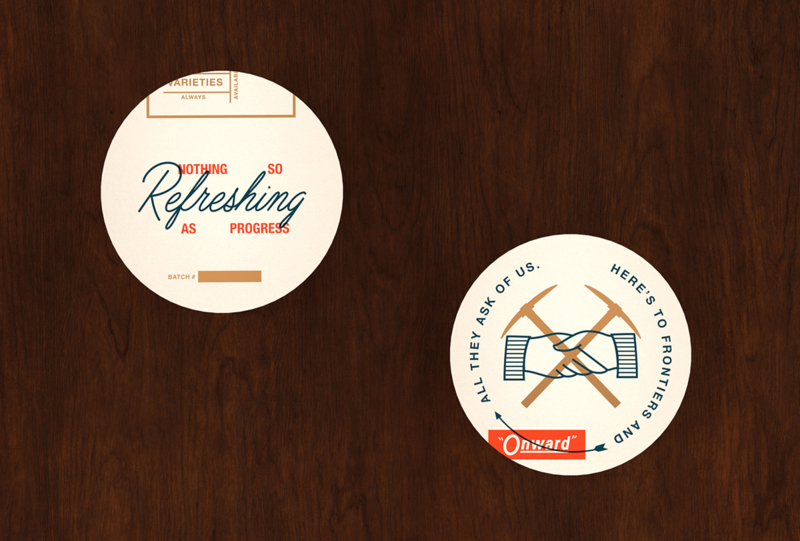 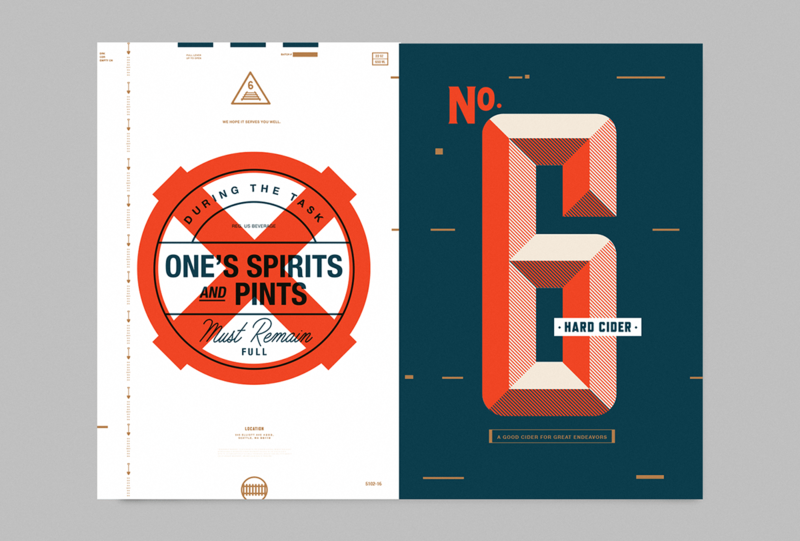 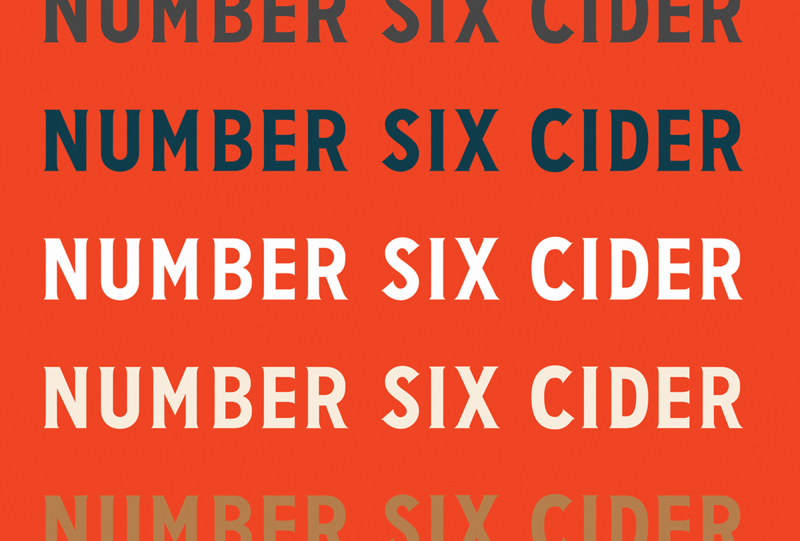 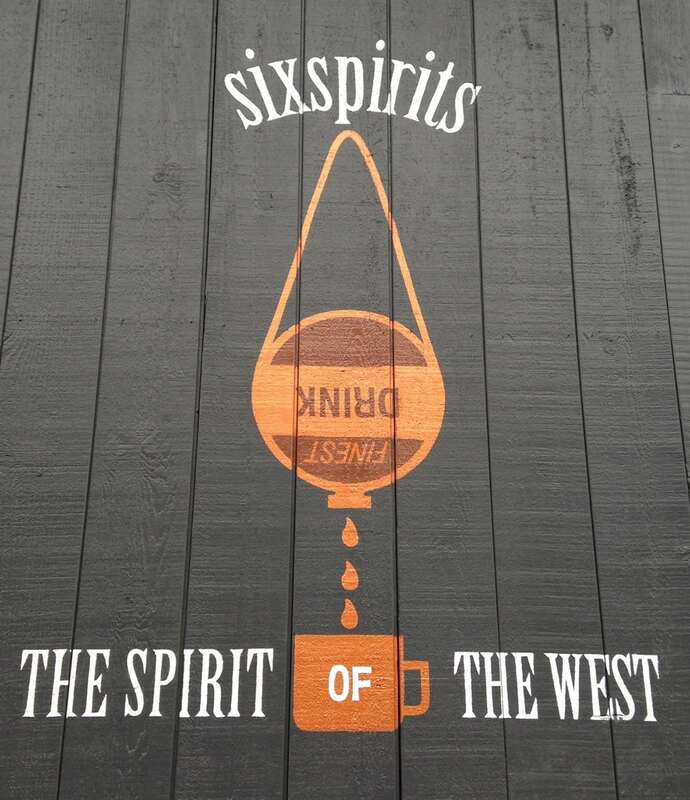 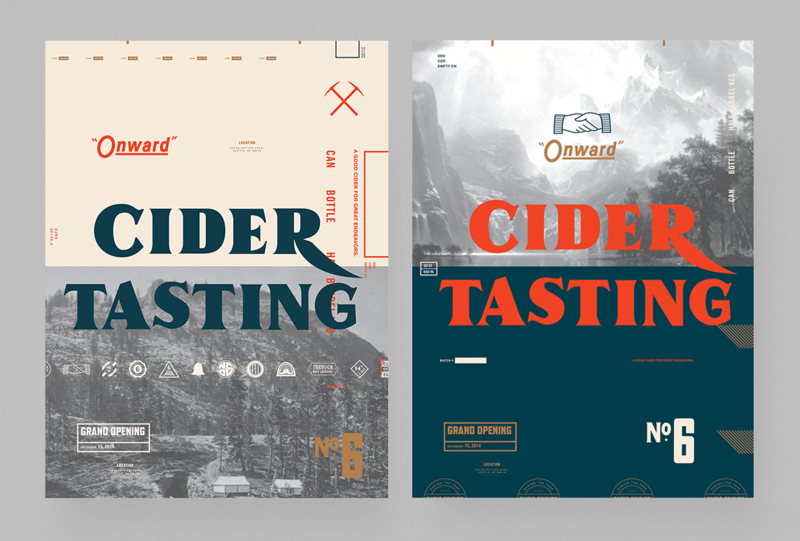 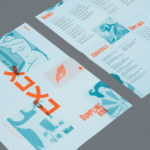 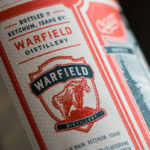 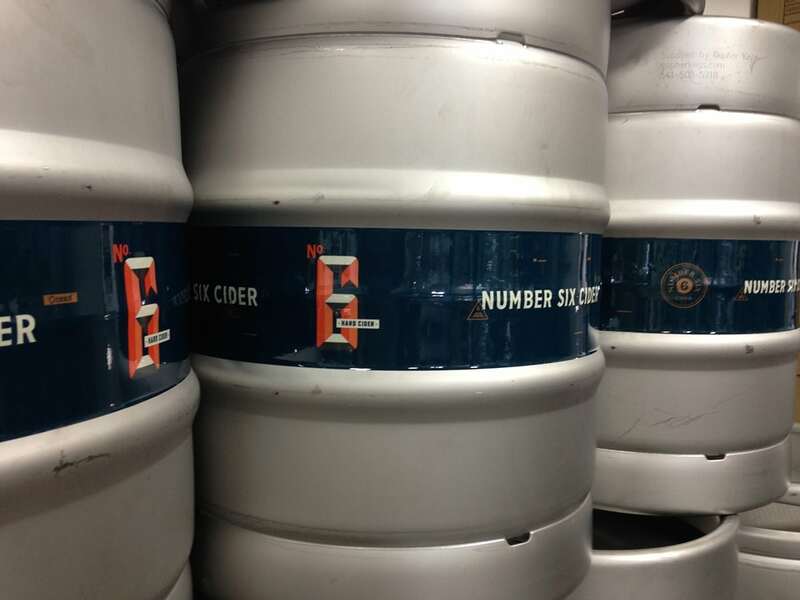 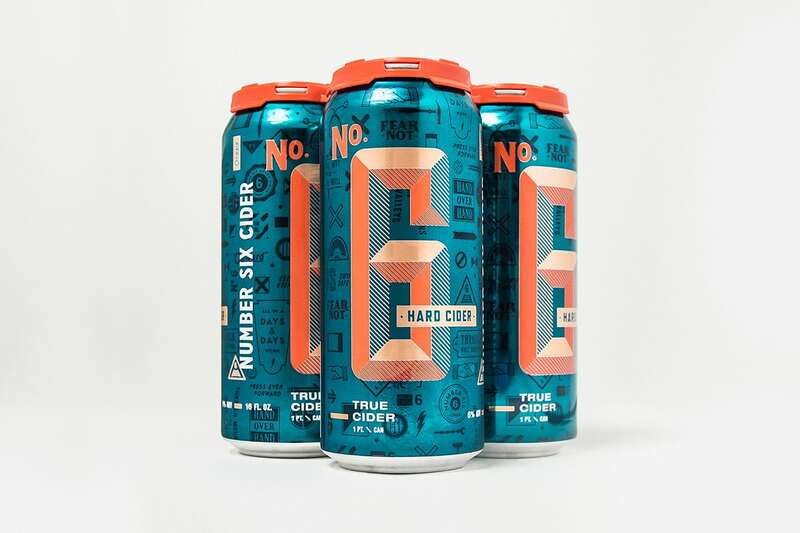 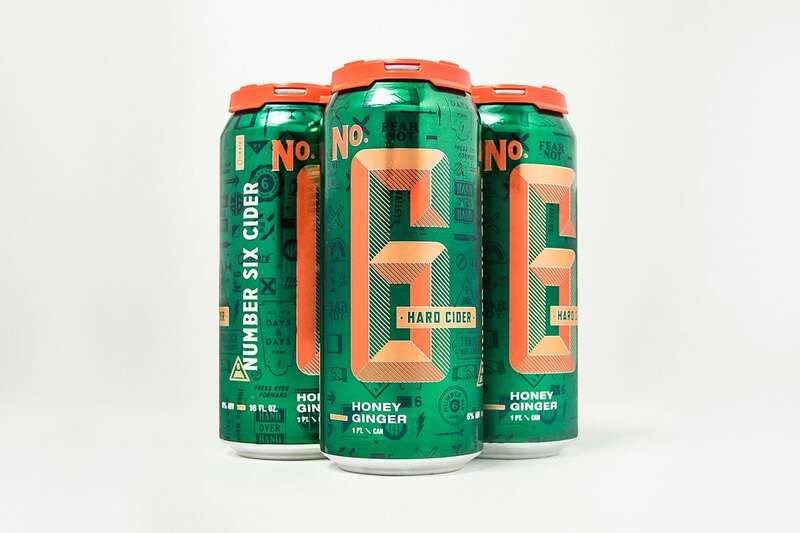 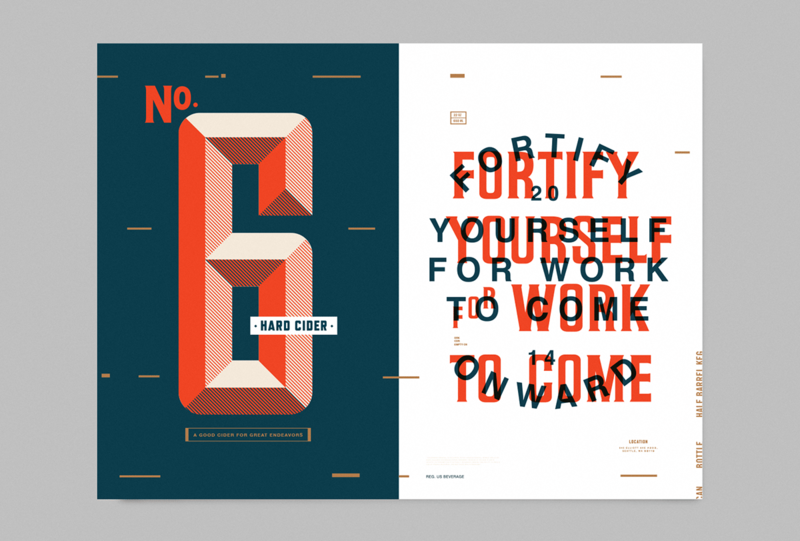 No 6 Cider branding and Packaging by Creature.